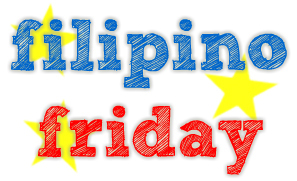 ReaderCon 2012: Filipino Fridays (1-3)!!! Hello everyone! I know I’ve been pretty M.I.A. lately but I’m participating in this awesome new meme now that ReaderCon 2012‘s so near… Aren’t you excited? This meme started two weeks ago. I am obviously late, but they still welcome late posts, so here I am! You should join. Okay, lemme start. HI! I’m Blue (but when I’m not trying – and failing – to be a superhero, I’m known as Alexa). Like you most probably are, I am a bookworm. I’m a college student, but I like to think of myself as a frustrated artist. I’m also a shameless fangirl. Yep. Like I said. Shameless. (This is Ten from Doctor Who, by the way!) Allons-y! My favorite books change a lot, but one thing that’s always been constant is my curiosity and constant exploration of genres. I’m in kind of a classic and sci-fi/fantasy fix at the moment, with a dash of old superhero graphic novels. I haven’t been to last year’s ReaderCon, making me doubly stoked for this year’s! I don’t know what to expect, but I know it will be fun! My mom taught me how to read. I remember the first word she ever made me read was “avocado”. And she was so happy when I got it right the first time! She suspected I must have learned to read somewhere but didn’t know it was called “reading”. My childhood was not spent playing with other kids. I resorted to cartoons and books, and since I was a kid, I’ve had a love affair with books. I really fell in love after getting the first four Harry Potter books when I was six. From Santa! I was so amazed at everything I read that I never stopped, and now here I am, blogging about that love! This week’s questions were about reading styles. Here’s the thing. I read anytime, anywhere, and I mean it. ANYWHERE. I’ve read in the loo, in the lift, in the mall, while walking in the mall, in class (when I was younger and could get away with such things), in the bus, in the jeepney, in the dark with a candle as light a la Jose Rizal… anywhere! Reading while moving around doesn’t bother me at all. My parents always told me when I was a kid that I would have to wear glasses if I keep abusing my eyes. It never stopped me, and though I want to take care of my 20/20 vision, I would never be able to. Heh. I read any minute I can, but those are usually located at the wee hours of the morning. I am not really picky about the format (print, ebook, audio), and I utilize these formats to my best advantage. It’s not the wee hours of the morning yet, but since it’s a Friday (almost a Saturday), I am going to read! Yay! Thank God for the weekend! Yes. I inserted a picture of alpacas for no good reason other than they’re cute. And they look like the lovechild of a llama and a goat. Nice to meet you, Alexa Avocado! LOL. Lost my 20/20 vision to long working hours in front of a pc, and not books. pretty ironic, right? Haha. There’s always a first time 🙂 and contact lens too! Alpacas are so cuuuute I can’t even.. :)) I don’t know, I think I got it from my dad. 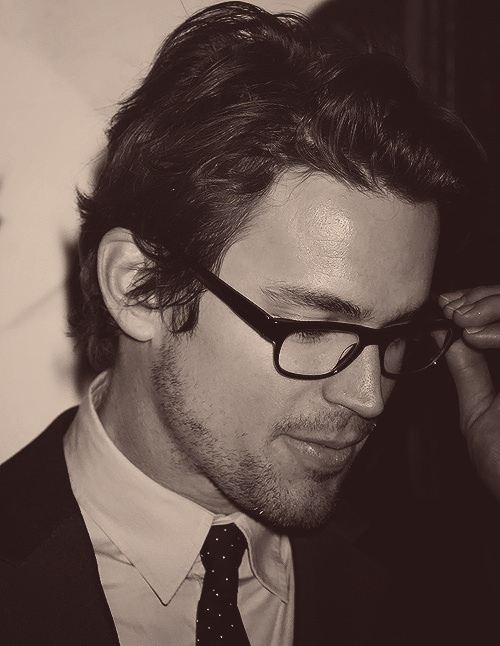 He watches a lot of TV shows with me and reads a lot but he doesn’t wear glasses either, and he’s almost fifty! Haha! I’ve read somewhere that reading in dim light does not really affect your vision. And like you, I’m very lucky for my 20/20. Internet high five! 😀 On a side note, you’re really lucky you can read anywhere without being distracted. PS Alpacas creep me out, like they’re not supposed to look cute like that. Heh heh. Hi! Thanks for dropping by! Well, that fact about the dim light is cool! At least I have something to defend my dim light reading to people :)) and Internet high five! Haha. I still can’t believe alpacas are real, to be honest! Yup, you can look it up. It’s considered a medical myth haha. Although I do wear glasses to correct my astigmatism.